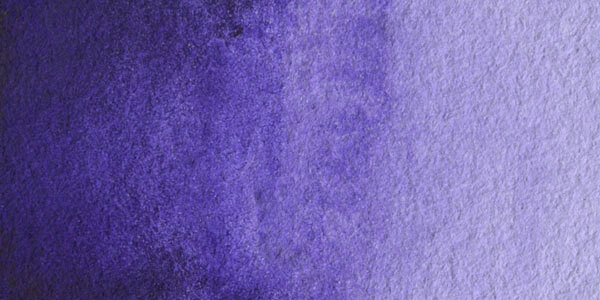 Perylene Violet is transparent violet pigment that is useful as a glazing color. 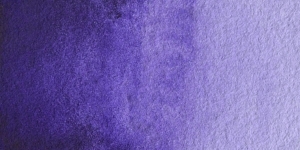 Perylene Violet is reported to have excellent lightfastness as an automotive pigment. Perylene Violet was developed as an ultra-transparency automotive pigment for use with metallic and pearlescent coatings.